The PutzCast: TLW Play Minecraft Ep 4 -The Conclusion of Pimps! 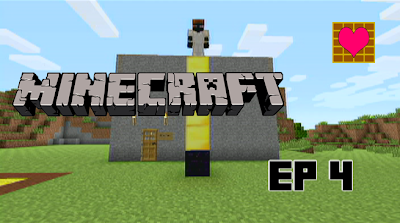 TLW Play Minecraft Ep 4 -The Conclusion of Pimps! Join Team Love Waffle as they draw ever closer to the ever elusive Tower of Pimps(TM?). Will their dreams come true with a tower of their own or will they be forced to live in a towerless shame?